Nexon this week announced a new update and event for Maplestory 2. Beginning now and running through December 6, the Turkey Terror event is available to all players level 10+. In the event, players can take on a daily quest to defeat the wild turkey and complete it to earn the dashing turkey mount. There will also be a maple harvest event along the same time frame which will hand out maple leaf coins to purchase items from NPC Bobby’s shop. 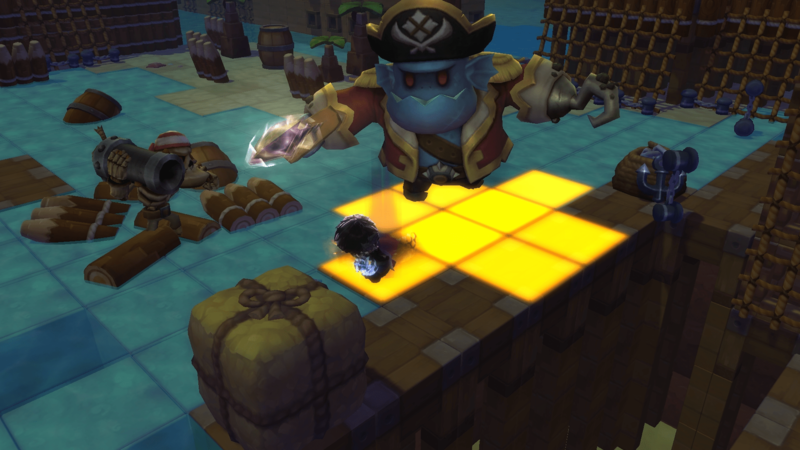 In addition to the turkey themed events, Maplestory 2 has also been granted a number of quality of life improvements including a dismantle function, wardrobe function, piano roll, house size reduction, and more. Players can also join in on chaos raids in two dungeons; shadow altar and moonlight fortress. More information on Maplestory can be found on the official website.